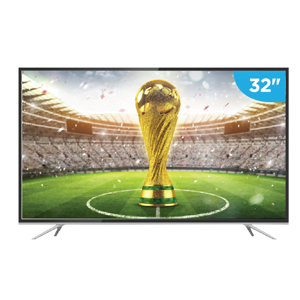 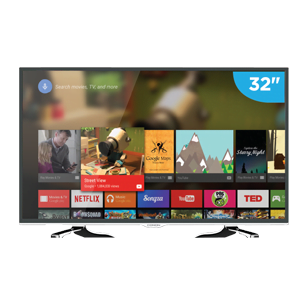 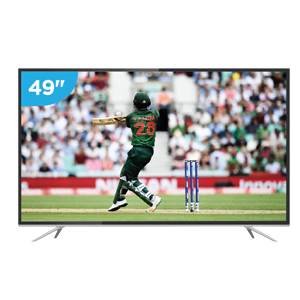 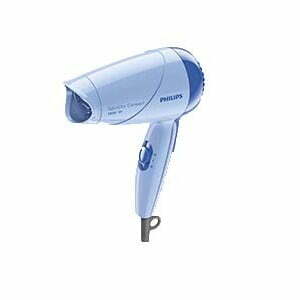 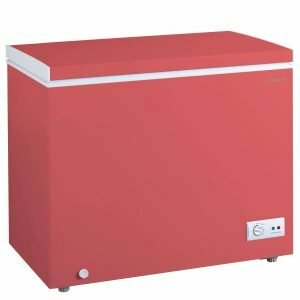 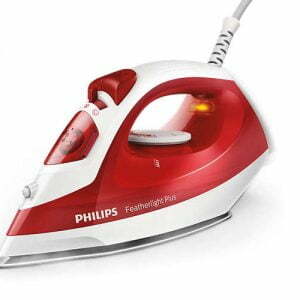 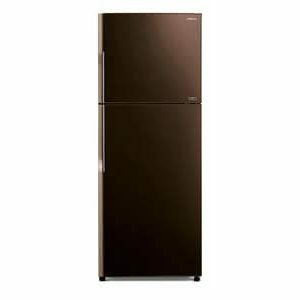 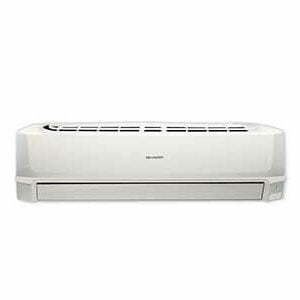 Buy General, LG, Sharp, Hitachi, Midea, Panasonic, Conion, Whirlpool 1.5 Ton AC in Bangladesh at Best Electronics with cash on delivery or by using your VISA, MasterCard or American Express card. 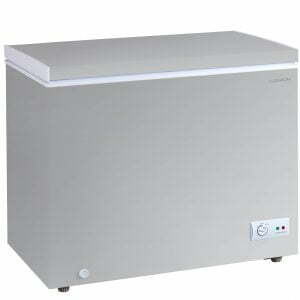 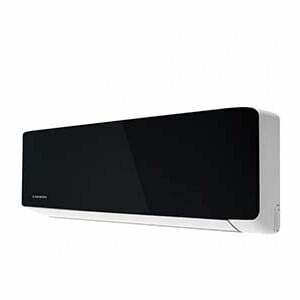 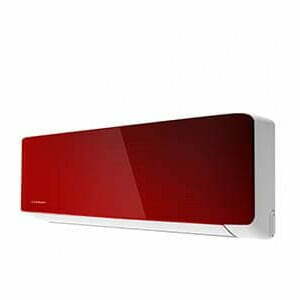 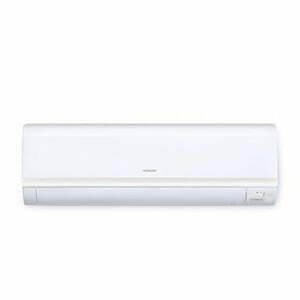 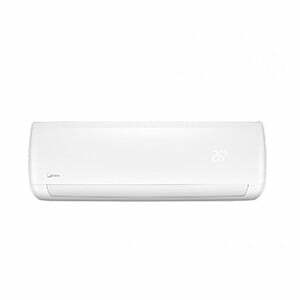 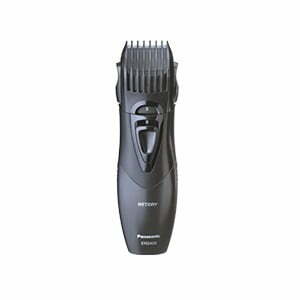 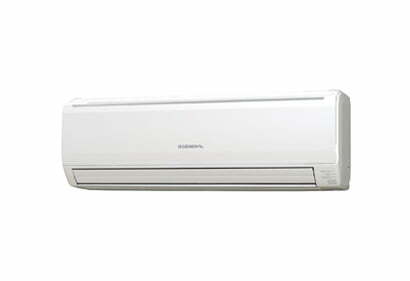 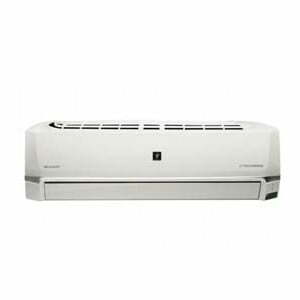 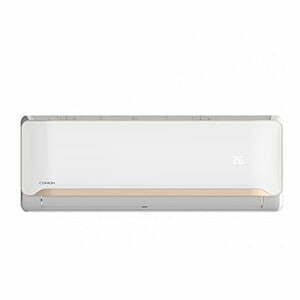 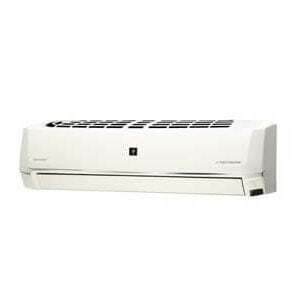 View cart “Sharp 1.5 Ton Split Air Conditioner AH A18SEV” has been added to your cart. 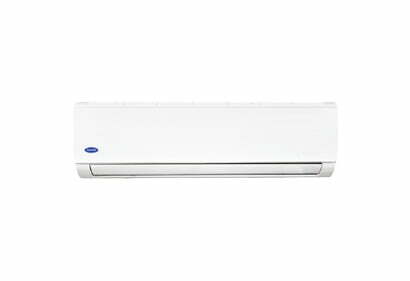 ৳ 59,900 ৳ 60,800 Inc.
৳ 55,900 ৳ 56,900 Inc.
৳ 57,900 ৳ 58,900 Inc.
৳ 86,900 ৳ 88,400 Inc.
৳ 79,000 ৳ 83,500 Inc.
৳ 50,900 ৳ 51,900 Inc.
৳ 85,000 ৳ 86,500 Inc.
৳ 65,000 ৳ 66,000 Inc.
৳ 68,000 ৳ 69,500 Inc.
৳ 78,000 ৳ 79,500 Inc.